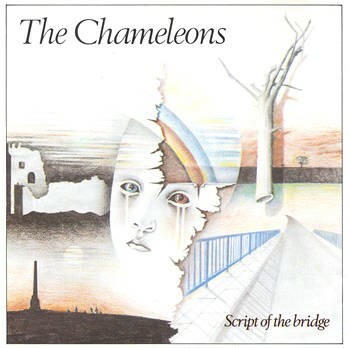 The Chameleons debut album Script of the Bridge was released 35 years ago today. The seminal album is a masterpiece filled with majestic classics and is one of the most influential post-punk albums ever recorded. As is the case with many influential and significant records, Script of the Bridge wasn't exactly a commercial success, though its first single "Up The Down Escalator" garnered some well-deserved attention and placed the band on radar of tastemakers worldwide.